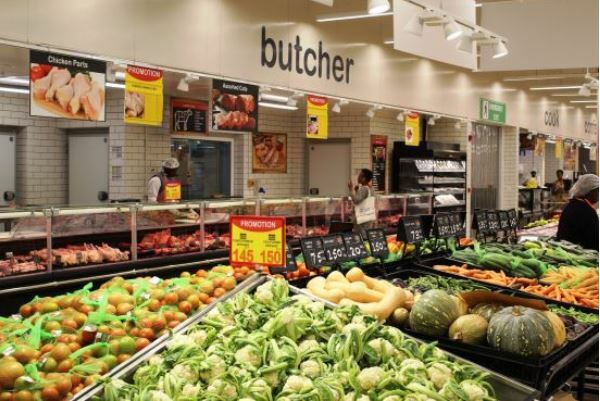 Carrefour regional franchise owner Majid Al Futtaim has planned to open two more stores on Uhuru Highways and Kileleshwa bringing the total number of stores to nine by the end of the year. Carrefour will be taking over the previous space occupied by Nakumatt Mega, with the struggling retailer now taking a smaller space adjacent to the proposed Carrefour Mega. The expansion follows Carrefour refurbishment of its Village Market, Junction and Thika Road Mall to meet the retailer’s global standards. The three supermarkets have been fitted with new shops including a butchery, fishery, delicatessen, cheese and home-made bakery sections. Additionally, Carrefour at The Junction Mall and Thika Road Mall will now stock electronic products, garments, home linen, houseware, kitchenware, stationery among other goods. Franck Moreau, Carrefours Country Manager, said the new look stores have been designed to provide seamless shopping experience.”We look forward to welcoming shoppers, and continuing to provide them with more quality, value and choice than ever before while creating great moments for them every day,” said Moreau. Carrefour launched operations in Kenya three years ago and currently operates seven stores located at The Hub in Karen, Village Market, Two Rivers Mall, Thika Road Mall (TRM), Sarit Centre mall in Westlands, The Junction along Ngong road and Galleria Mall. Globally, Majid Al Futtaim operates over 270 Carrefour stores across 15 markets and is actively seeking opportunities to open more locations in Kenya and the wider East African region.